A number of people believe that a Bitcoin ETF will allow the market to thrive as it did in the latter part of 2017; some think that the VanEck x SolidX ETF that is up for decision on December 18th has the best chance of approval. However, that group of believers should not hold their breath. The SEC is notorious for delaying decisions on Bitcoin ETFs, and another delay is likely to happen in the case of the VanECK x SolidX ETF. 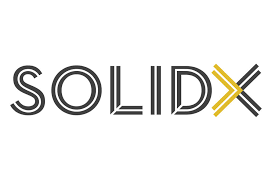 The VanEck x SolidX Bitcoin ETF was proposed by VanEck–an investment management company–and SolidX–a software company that develops blockchain technologies. Unlike a number of ETF’s that have been proposed in the past that merely track Bitcoin, the VanEck x SolidX ETF would physically back their fund, meaning they would hold the underlying asset–Bitcoin. The price of each share would be based on an index created by MVIS, a subsidiary of VanEck, and each share would represent 25 BTC. The ETF was filed on June 5, 2018, but was not published for comments in the Federal Register by the SEC until July 2nd. Companies have been trying to get a Bitcoin ETF on the market for quite some time now, but so far, each ETF that has been filed has been denied by the SEC. An ETF would provide investors with more protections when it comes to putting their money and trust into cryptocurrency. 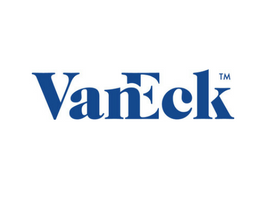 Some are hopeful that the VanECk ETF has the best chance of getting approved–compared to the other ETF’s we have seen–because it is geared toward institutional investors. But so far, things have not been looking too good for the VanEck x SolidX ETF, it has recently received its second delay on a final decision from the SEC, and it is likely to be delayed once more. Some people believe that the SEC will be giving a final decision on the VanEck x SolidX ETF on December 18th–the new date for final decision after the September 20th postponement was announced, but its more than likely that the SEC is going to use their final delay and extend the final decision date by 60 days on or before December 18th. The SEC is allowed to delay an ETF decision up to three times. Once an ETF is filed in the Federal Register, the SEC is supposed to announce their decision within 45 days. However, on or before the 45th day, they are allowed to extend the decision date by 45 more days (first delay) if they believe that a longer period of time is appropriate to make a decision. We saw this happen on August 7th–which is 41 days after the ETF was published in the federal register–when the SEC published a notice saying they are delaying the decision by 45 more days. And on, or before, the first 45 day postponement period ends, the SEC can extend the decision date by 90 days (second delay) to address grounds for disapproval– which is what we saw happen on September 20th–exactly 45 days after August 7th–when the SEC announced their second delay. That being said, the next deadline for the decision, excluding weekends and holidays that fall in between, would be December 18th. Some are hopeful that the SEC will make a final approval or denial decision that day; however, it would not be surprising if we saw the SEC exercise the last postponement they can make. After 180 days from filing, the SEC is allowed to delay the decision by 60 more days (third delay) if they feel that a longer review period is necessary, making the entire process from filing to the final decision a 240-day affair. And to a degree, I believe this is true. There are times when you see the market spike or drop and then return to its original valuation about an hour or two later. Why do we see these abnormal market movements? 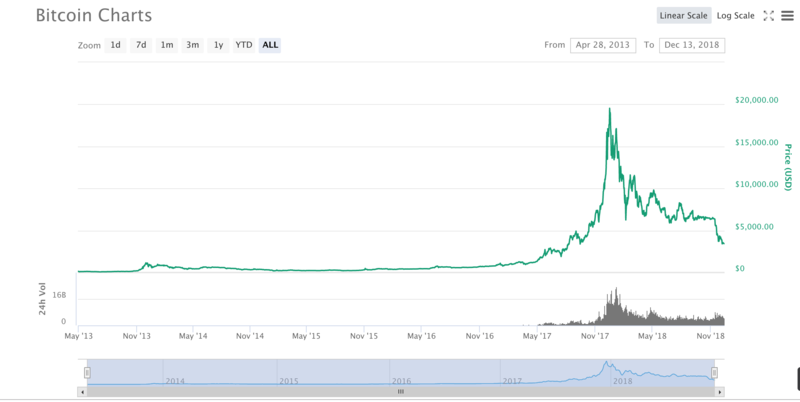 I believe we see erratic price movements like the one in the graph above because bots and trading algorithms do a significant amount of the trading that takes place in the cryptocurrency market. If these bots are on the same page–and the price movements give reason to believe that they are– then they are probably acting on the same signals within the market, and that is why we see things like significant sell-offs and buy-ins occur around the same time. Some individuals in the crypto-community are hoping that a Bitcoin ETF is going to open the floodgates for institutional money to enter the space, but until we see a change in the market–regarding movements like the one in the image above–it is unlikely that a Bitcoin ETF is going to be approved. Although trading bots and algorithms like those mentioned do not exactly equal fraud and manipulation, they do cause abnormal price movements that the average retail investor probably cannot make sense of or knows how to take advantage of. I’m sure these things exist in traditional stock markets too due to innovations like high-frequency trading, but in the cryptocurrency markets, these things are blatant and can lead one to believe that foul play is present in the market. Until the cryptocurrencies markets can show the SEC that this is not the case and that there are safeguards in place to protect investors against fraud and manipulation, or until there is clear punishment for malevolent investors in the market, we most likely won’t be seeing a Bitcoin ETF.